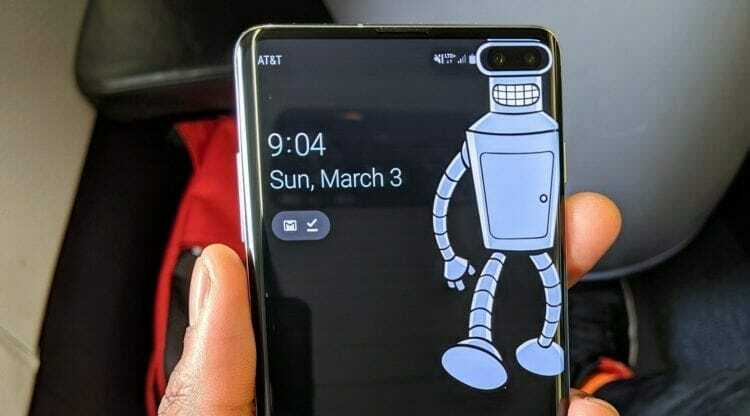 Today we are bringing you the latest and greatest Samsung Galaxy S10 / S10 Plus Wallpapers designed to hide the camera cutout. These wallpapers provide a fun way to merge the camera cutout into the wallpaper itself. The wallpapers are taken from a subreddit called r/s10wallpapers where users post their best picks. You can download the wallpapers from the gallery below for your respective phone. Wallpapers from the subreddit every week.